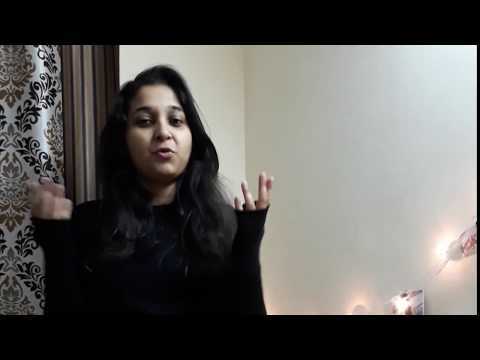 Are you tired of the appearance of your apartment and wish to give it a makeover? However, at the same time, you do not wish to burn a hole in your pocket with the high end furniture costs. 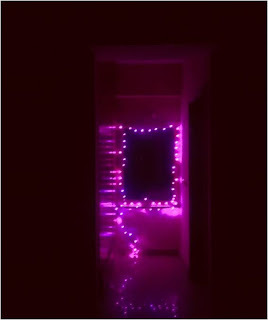 Well, you have come to the right place as we will show you how to decorate your room with Fairy Lights. 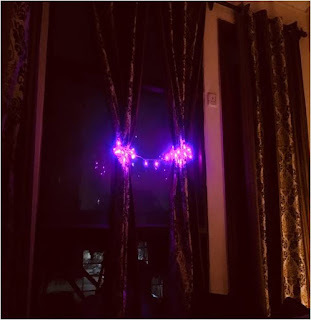 Now getting ready for the day will be more pampering and you can spoil yourself by decorating these lovely lights around your mirror. The lights are available in different colors, so you can choose the one that goes with the color of your walls. These LED’s can help you to add more glitter to your bestie’s birthday celebrations. 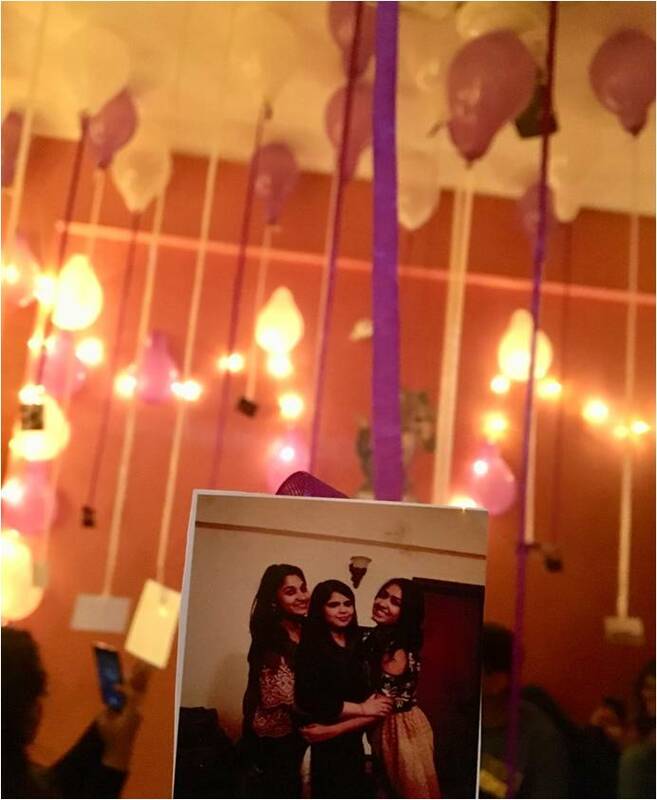 Spice up the lights with ribbons, balloons and her pictures and she will be up for the best birthday surprises of her life. Add some dazzle to your room by twisting the lights around curtains. 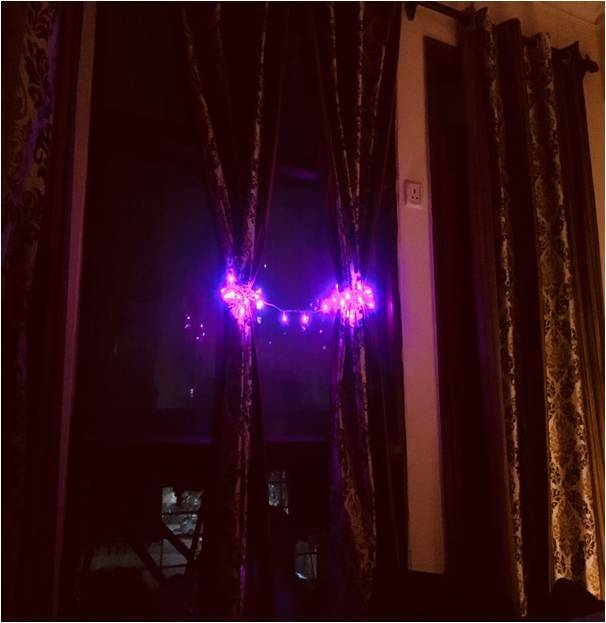 If in case you have a beautiful view from your window, then these lights will act as an icing over the cake. 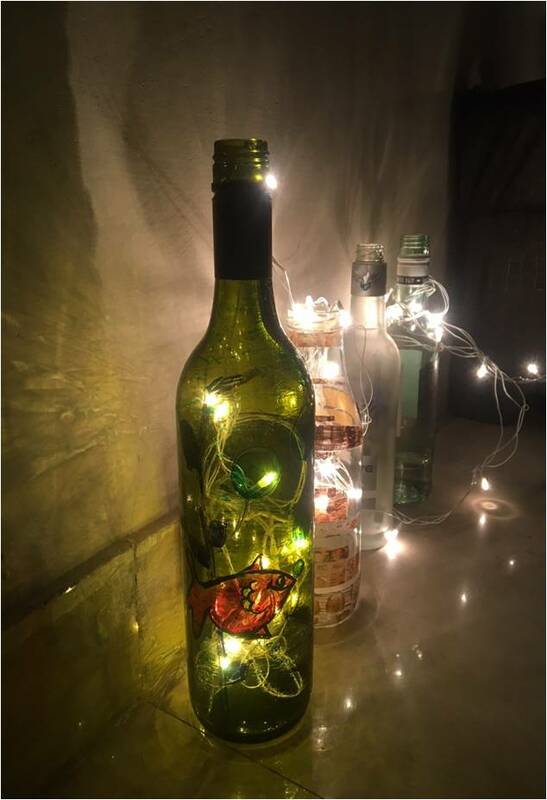 Next time you have a house party at your place, do not throw the Wine Bottles into the trash rather use your creativity over them and decorate it with fairy lights. Brighten up the corners in the room by placing a single or a bunch of Glass bottles with these fairy lights inside them. 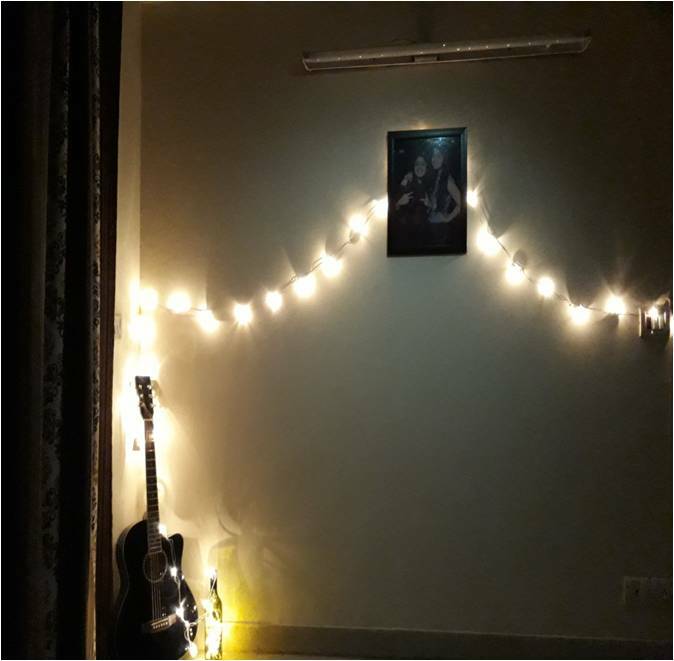 Add some melody to the ambience of your room as well by swirling these fairy lights around your Guitar. 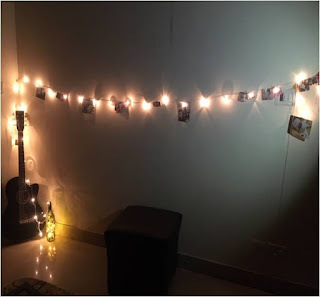 Give a life to that plain old wall of your room and Jazz it up with your lovely pictures and fairy lights. This one is a simple design, however you can style up the lights and pictures in different patterns and styles. Decorating a room with small lights is acceptable not only on the eve of the holidays. This is a great reason to create a fun and unusual atmosphere around you.